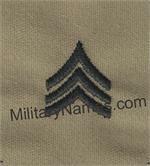 RIPSTOP COYOTE BROWN FABRIC USMC NAME TAPES Sew On Military Name Tapes & Rank Insignia. Leather Flight Badges for all Branches of Service. 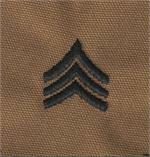 RIPSTOP COYOTE BROWN FABRIC USMC NAME TAPES Sew On. 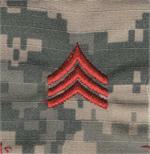 These are for the U.S. Marines Vest. 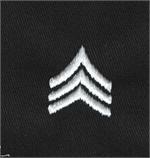 Embroidered with OD 1957 MCCUU thread. BLACK FABRIC STRIPS Sew On.